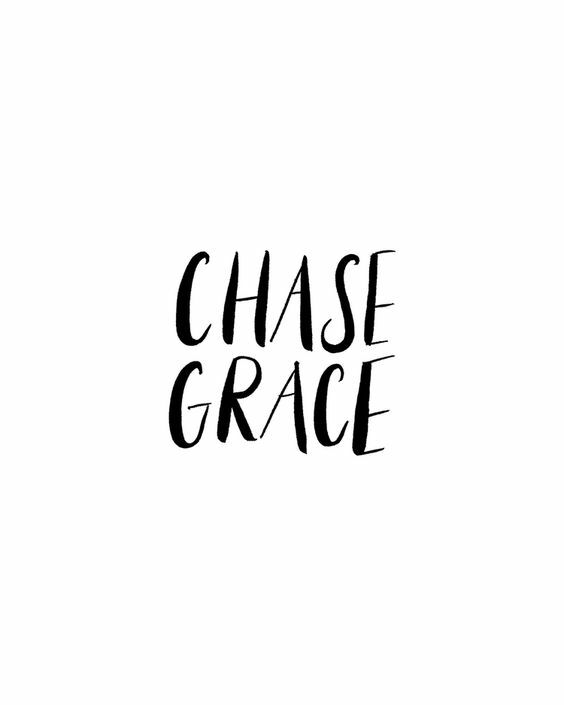 Chasing grace, that even sounds funny. How do you do that? Well, I did. I used to carry so much guilt when I thought my prayers were unanswered and while I may have studied the Bible and had even heard about it an might have known the definition in Hebrew, chesed, mercy, I didn’t know. I knew what the Bible said, yet I carried all this junk, baggage I didn’t have to because Jesus took it. From the moment I was saved as an eleven year old girl, He knew everything and had forgiven me, even as He hung on a cross. The enemy made me feel shame and blame and I tried to be good, so my sins were more of omission. Why aren’t my prayers answered? They were. Yet, I didn’t receive the grace, the undeserved favor because I didn’t understand, and my blessing were stolen. I would literally keep blaming myself as an enemy accused me falsely. Jesus loved me, forgave me. I had a lot of knowledge as a girl, but wisdom came as an adult, and still I was clinging to the Lord. I had no depth or perception of a sacrifice that I knew bought my soul. Or at least I thought I didn’t. 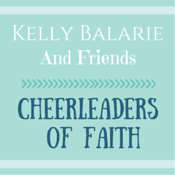 How often the enemy blinds us with his appearance as a false angel of light telling us we need to shape up, pray more, what lousy Christians we are, and we believe him.That may true of some, but not all. And not of me. And he lies about unanswered prayers, why we aren’t healed, anything to decieve. And anything to distract, even other Christians or studying. I would have my focus on Jesus as we should, then get into studying about fear, and literally it bombarded me. I studied healing, I needed it. But when I wasn’t, I studied something else hoping to find an answer. You won’t necessarily find healing in prophecy. Or in tithing. The answer was simple, like grace is. We don’t deserve it. Yet, it begins anew everyday, bright, clear, fresh and crisp like the breeze at dawn. It comes up like the sun. So while I was chasing grace, grace was there beside me. In fact, grace was chasing me. Grace was saying, not to worry or to fear, not let my heart be troubled. To cast my care on Him. Grace is not some intangible molecule of something floating around in heaven. Grace is the love of a man called Jesus. Grace is a personality, a very real and tangible, touchable person in the form of the Holy Spirit. And grace is not cheap, it cost Him everything and me nothing, for I had nothing to offer but my soul and love. I have tire of that cliche, as if those who can walk as true children of ligh, no matter their past are doing Him some disservice or disgrace. No, the disgrace is not to recognize the pure love and depth and holiness of an enormous sacrifice. Which one of us is worthy? Which one of us is so beyond reproach that we do not need His grace and peace everyday. And we have it. We should chase it down and embrace it, but we don’t have to for it is there as part of the gift of salvation to receive. No, the sin is to let the lie of the enemy talk you out of what Jesus gives you. Amazing grace.